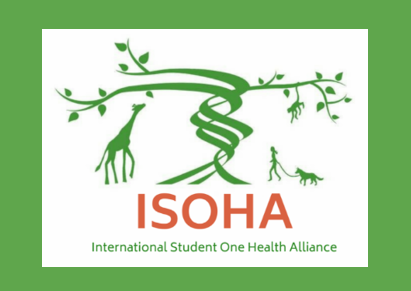 International Student One Health Alliance (ISOHA)! We hope this shift brings increased collaboration and unity among One Health student groups around the world. We will continue working closely with the One Health Commission to connect students with One Health activities globally. Please note the new email address. 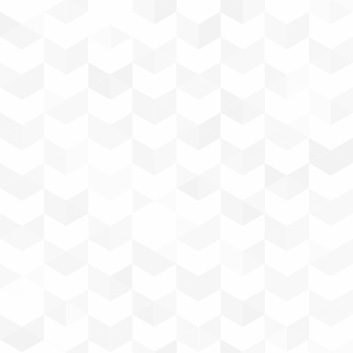 Contact us if you would like to connect your group or yourself to the ISOHA network if you have not already. We plan to establish a more organized network and interactions with student One Health leaders globally to provide resources such as a mentoring program, webinars, and other educational resources. Follow ISOHA on our updated social media pages for the most up to date information and news! Thank You to the One Health Commission for its support of ISOHA!